Should HR source managers from the business? Should we see more business folks in HR? Tell us what you think on SCNetwork’s LinkedIn here. 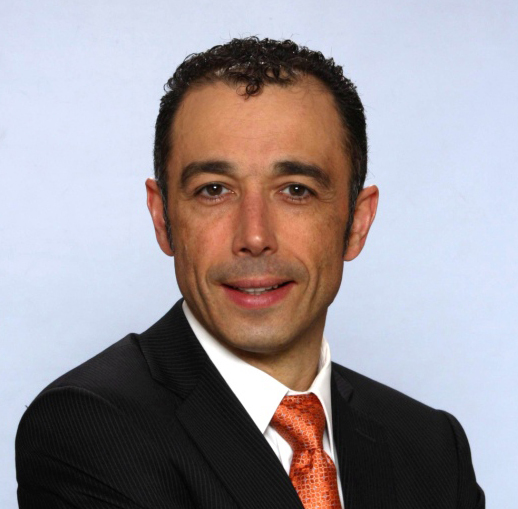 Edmond Mellina is president of ORCHANGO, a Toronto-based learning and consulting firm that specializes in building the change capabilities of organizations while helping them execute strategic change. Edmond has been serving for many years on both the National Board of Directors and the Toronto Leadership Team of the Strategic Capability Network. He contributes monthly to the new HR People & Strategy blog.